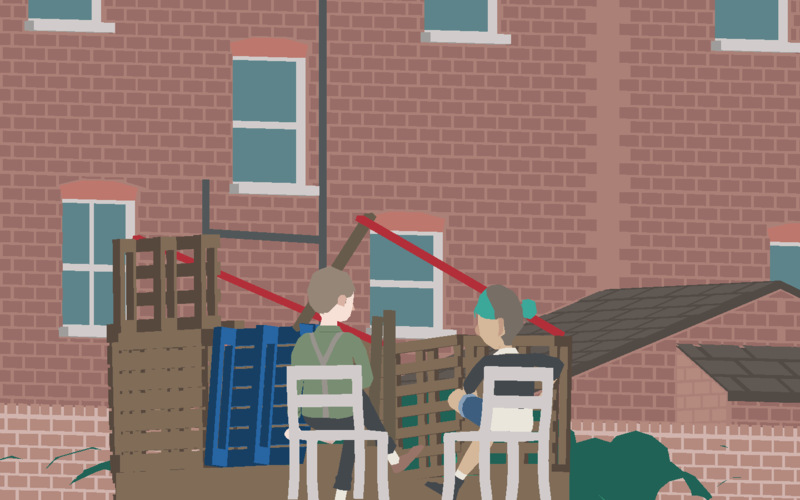 No Longer Home: Friary Road is an interactive narrative game where you simply listen to the conversation between two people sitting outside on chairs as they chat about life, worries, paths, plans, and everything else in between these topics. 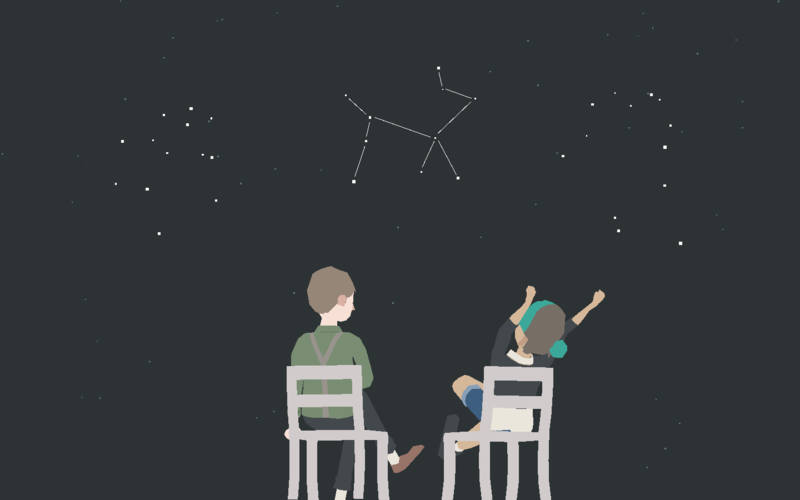 It’s a story about Ao and Bo, the last two people left after a party and a barbeque outside. They’re sitting down and chatting about pretty much everything life has to offer in the life of university students. It’s literally like watching two people talking about anything and everything. The game has a very well-written script and reading it feels just like it’s real life. They don’t talk like scripted robots but rather real people you’d listen to anywhere in daily life. It’s a realist point-and-click short that’ll take you on an adventure through a talk between friends. It’s a prequel to No Longer Home. There’s no actual gameplay other than clicking on a few objects. The game is the experience of a well-written, refreshing, conversation between a guy and a girl at a party together. That’s it. And there’s no cheesy romance involved either. 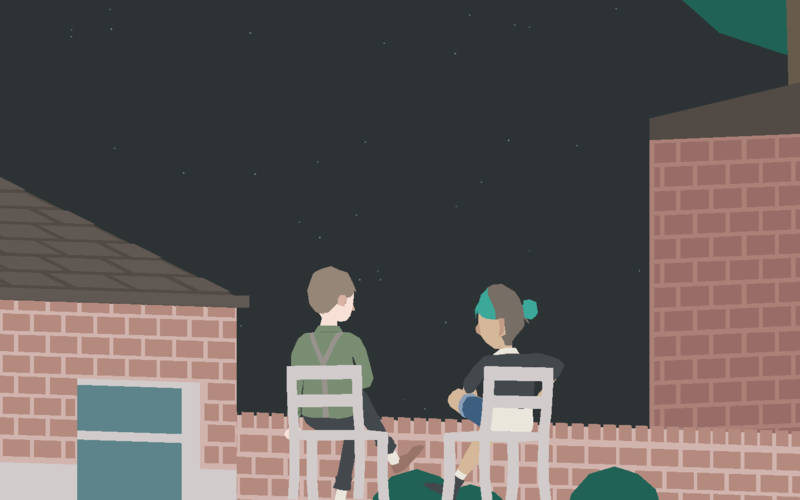 Try out No Longer Home: Friary Road for yourself and just get immersed in the conversation between two friends. If you like it, you can back it on Kickstarter. No actual gameplay- but that’s the point!